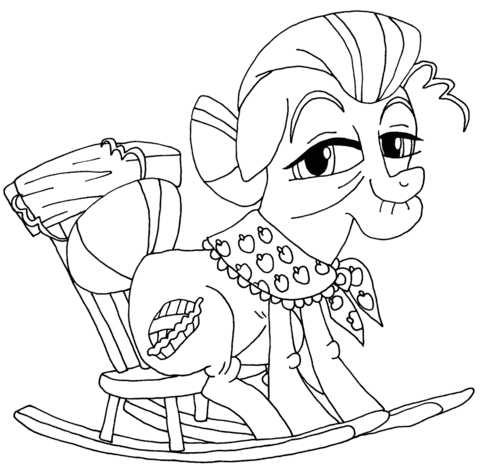 My Little Pony Coloring 2 is free online at our website Gamesmylittlepony.com. You can play this game in your browser, your mobile and enjoy it for free as well. 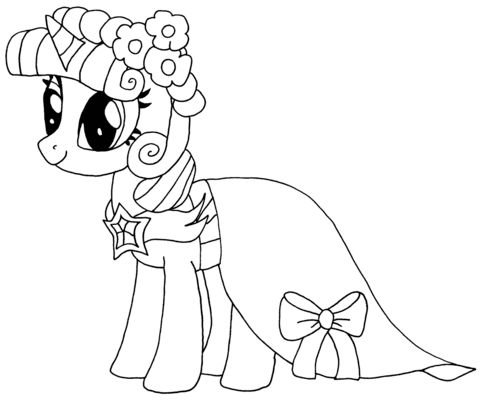 Your task in this game is to make coloring for this pony picture. There are many colors that you can choose. You just use your mouse and click all the items as you like. You will have a nice picture with your coloring skill. You can take red, blue, green, orange, purple, pink,...Very various color for you. When you finish your task if you want you can refresh and play this game again. 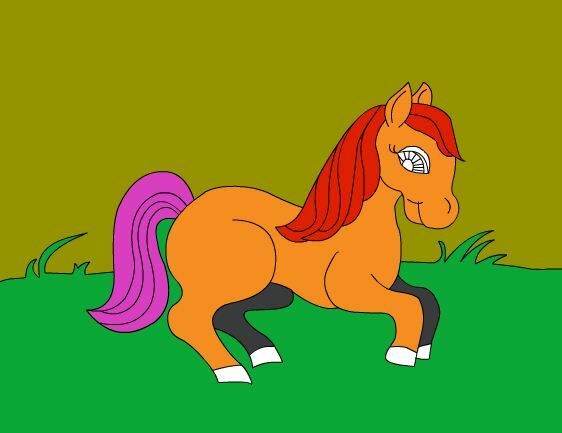 I hope that you will like this game and come back here to play more game, we update new My Little pony game, horse game daily. You can find your fun after the hard working hours. 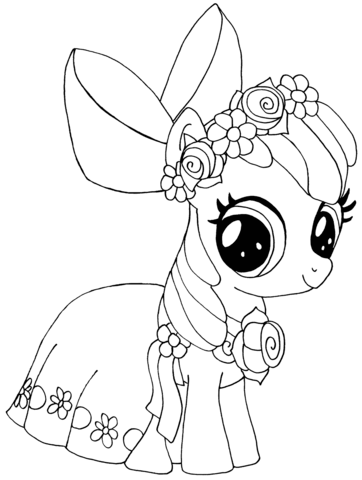 Have fun playing this game called My Little Pony Coloring 2! 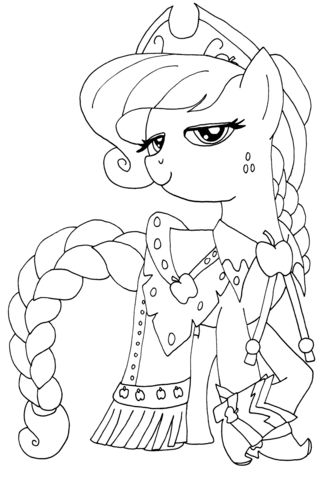 Mouse to make coloring for this pony picture.